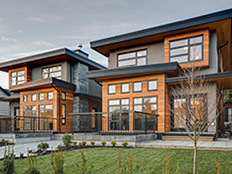 The Alchemy Construction Team has the expertise you need to build your custom home, covering the full spectrum from traditional Craftsman to modern Westcoast Contemporary designs. 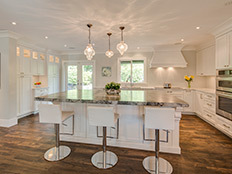 We work mainly in North and West Vancouver and have done many projects which successfully incorporated a new home onto an in-fill lot. We understand the challenges of building within a neighbourhood, both from a construction perspective and with good communication with the neighbours. We understand what is required to make the project go smoothly. We pride ourselves in being in-tune with the latest construction innovations and technologies available. Alchemy Construction is a licensed Residential Builder and backed by a third-party warranty company. Contact us today to discuss your custom home project. We’d be pleased to sit down with you to discuss your specific details and help you achieve your dream home! Click here to see our portfolio of Custom Homes.